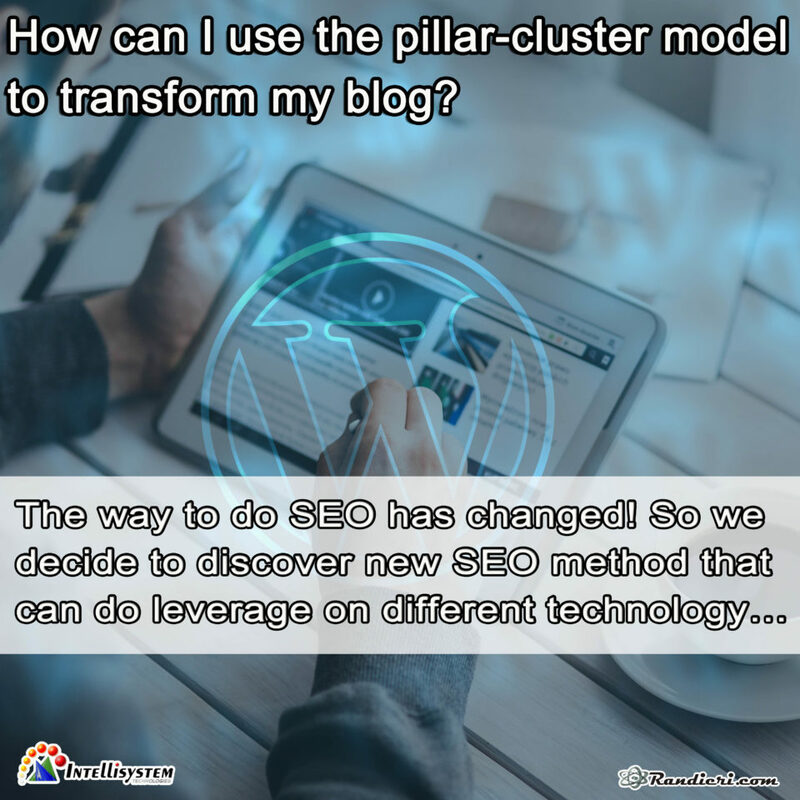 (English) How can I use the pillar-cluster model to transform my blog? 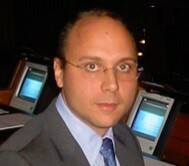 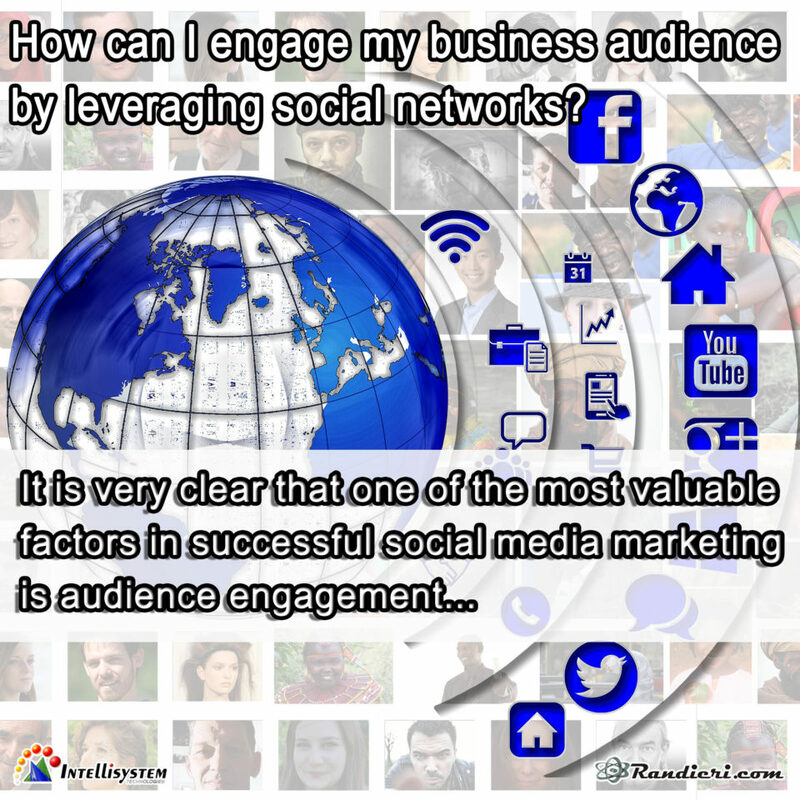 (English) How can I engage my business audience by leveraging social networks? 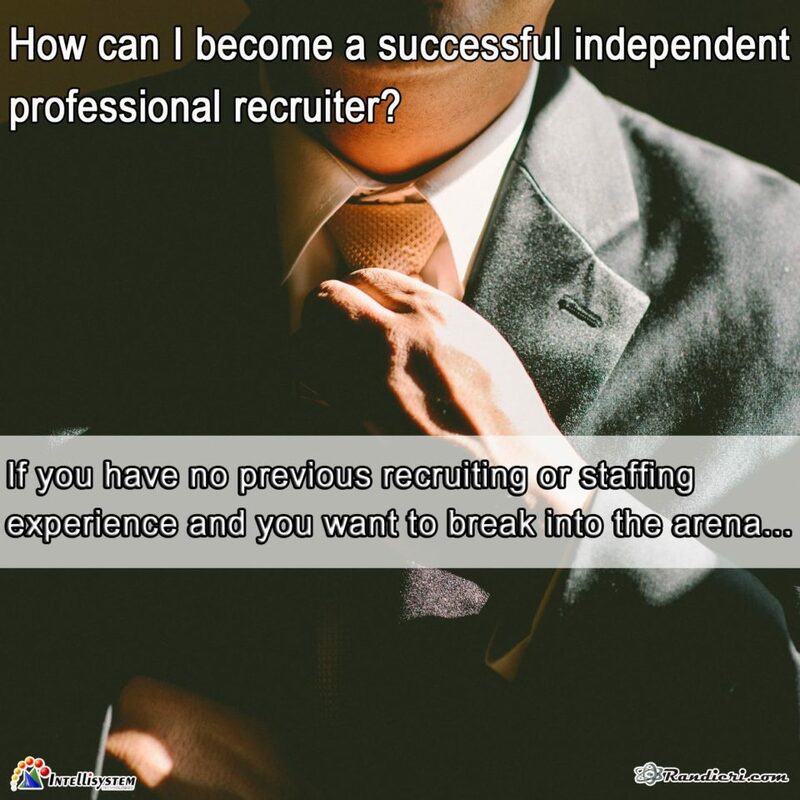 (English) How can I become a successful independent professional recruiter?